Considering purchasing the Pioneer DDJ-XP1? Have questions? Ask people who've recently bought one. Hi there. The Ddj Xp1 comes bundled with a usb cable ..
Do you own the Pioneer DDJ-XP1? Why not write a review based on your experience with it. 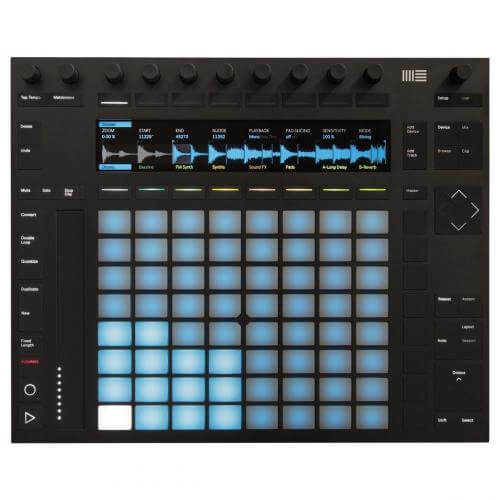 Great bit of kit, I'm using it alongside a DDJ-RZ and it opens up the pitch shift and keyboard modes without remapping the DDJ. No major complaints yet, just a few minor annoyances with MIDI mapping but nothing that'd stop me buying it. Im using it with the stand designed for the Reloop NEON controller. It's rock solid and very reasonably priced, plus it keeps the XP1 at a low profile near the DDJ rather than up in the air at laptop level. Wow - how good is this?! Impressive ainâ€™t the word! Still learning this but it has turned my sets into a whole new experience! Amazing bit of kit. My DJ partner loves it! Amazing I purchased this from DJkit and I love it I use it with Rekordbox and Serato DJ I struggle to find anything negative about. Amazing sturdy piece of kit that has combined my pioneer and traktor set ups. 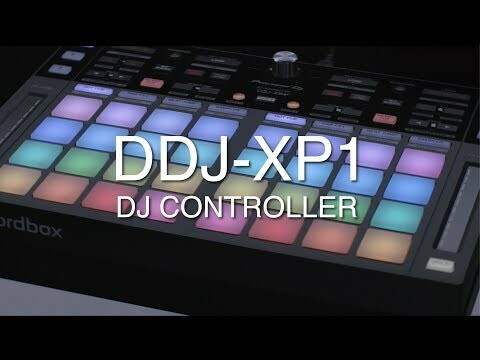 Seen a video for Pioneer DDJ-XP1 online or have you own video? 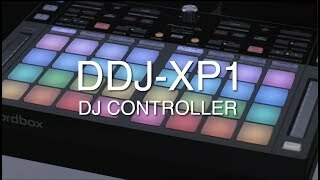 Check out Pioneer DDJ-XP1 on DJkit.com!